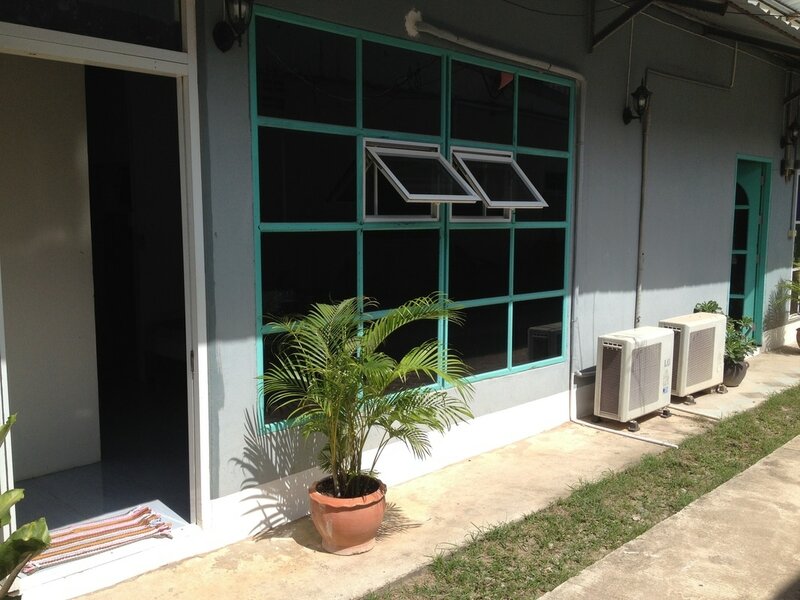 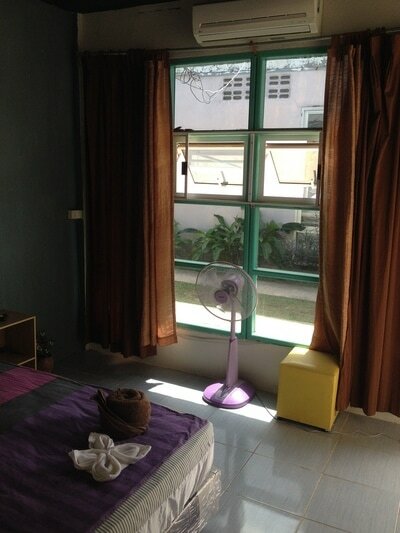 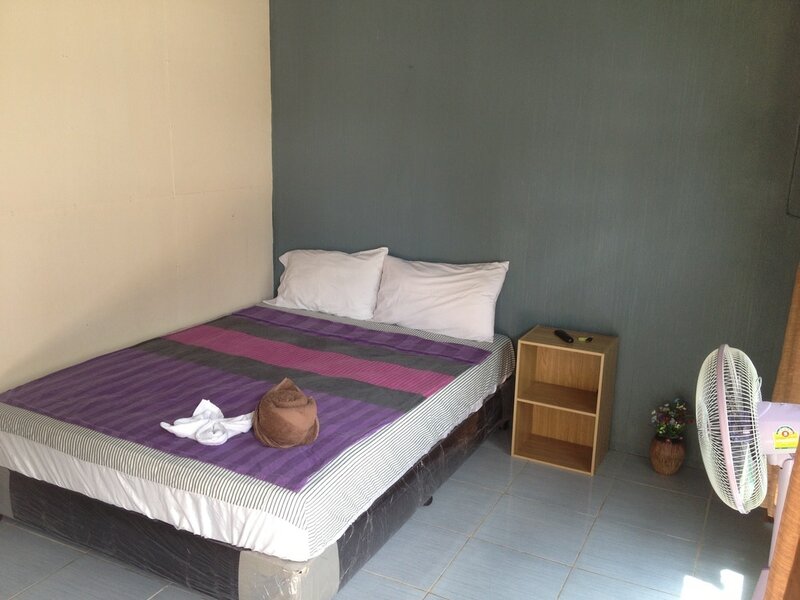 Our basic double room is exactly that a small double room suitable for budget travelers. The room has a double bed, air conditioning, fan, cable tv and a small bathroom. 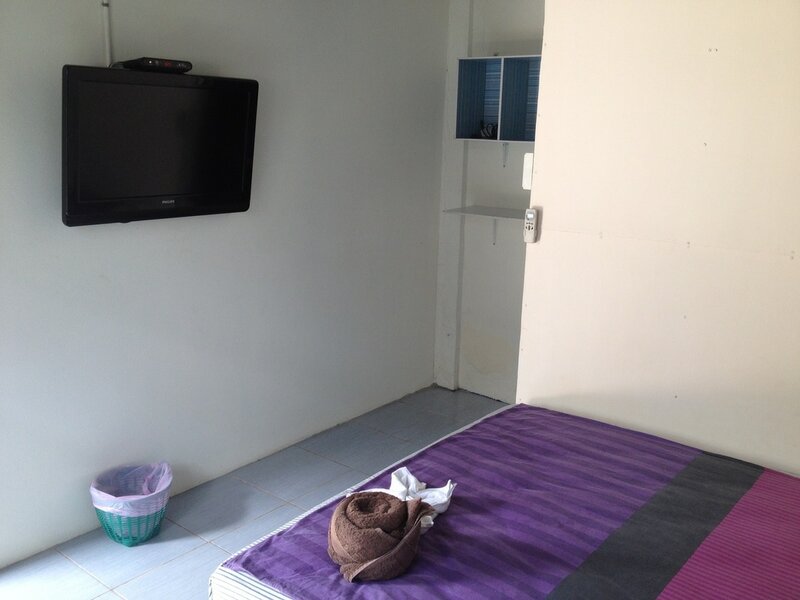 Prices from 600 THB per night.